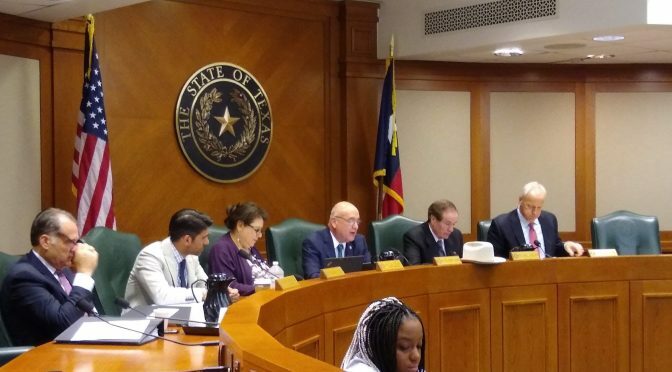 The committee heard testimony from patients, caregivers, veterans, and medical professionals. Heartfelt stories were shared and committee members asked thoughtful questions, allowing for a very meaningful discussion on this important issue. Measuring by the number of witnesses signing up in support of the bill (150+), Rep. Lucio’s HB 1365 is the frontrunner! 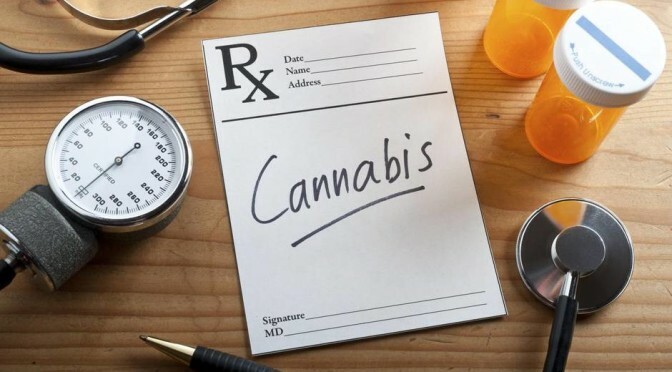 This bill makes the Compassionate Use Program more inclusive by adding to the list of qualifying conditions and removing the arbitrary cap on THC, a very therapeutic component of the cannabis plant. Next steps? One or more medical marijuana bills will be recommended to the whole Public Health Committee, then considered and voted on. 1) Contact your legislators in support of medical cannabis. 2) Donate toward our work at the Capitol. Working in teams, we’ll be delivering fliers to every legislative office in the Capitol. This week’s flier is dedicated to supporting medical marijuana, which will be having a big hearing the following day. First time advocates are welcome to join us. Details available here. If you missed our big lobby day in February or simply want to hit the halls with us again, this second chance lobby day offers the opportunity to visit your legislators’ offices in support of marijuana law reform. Details coming soon — for now, mark your calendar! Let’s keep up the pressure, y’all! 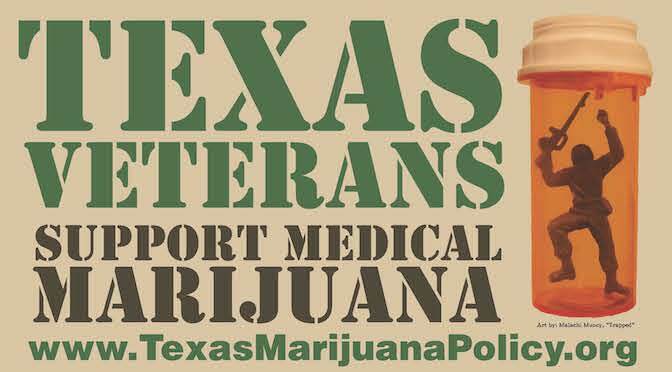 Previous PostTexas: HB 1365 (Medical Cannabis) Schedule for a Hearing!Next PostTexas Health Committee Advances Medical Marijuana Bill!